We’re back with another Dream Theme Blog Hop! 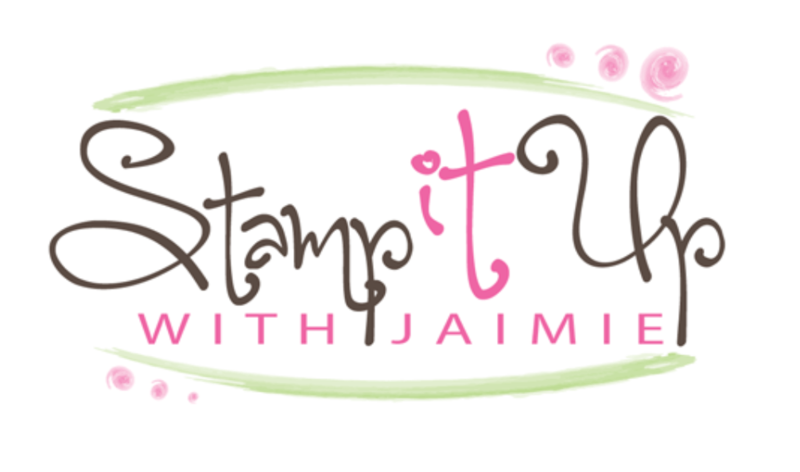 This month we’re focusing on projects for children and I created a project with the Stampin’ Up! Seasonal Chums stamp set bundle to share with you today. For my card, I started by stamping the pumpkin image from the Seasonal Chums stamp set in Basic Black Archival ink on a panel of Glossy White card stock. I used a Blender Pen along with Pumpkin Pie, Old Olive and Daffodil Delight Stampin’ Write Markers to color the image and then cut it out Seasonal Tags Thinlits Dies. I snipped off the back of the tag since I only needed the front for the card. I cut a panel of Whisper White card stock with a Stitched Shapes Framelits die and then stamped the sentiment from the Seasonal Chums stamp set in Pumpkin Pie ink. I die cut the spider web and bat from Basic Black card stock with the Seasonal Tags Thinlits Dies and adhered them with Multipurpose Liquid Glue to the panel. 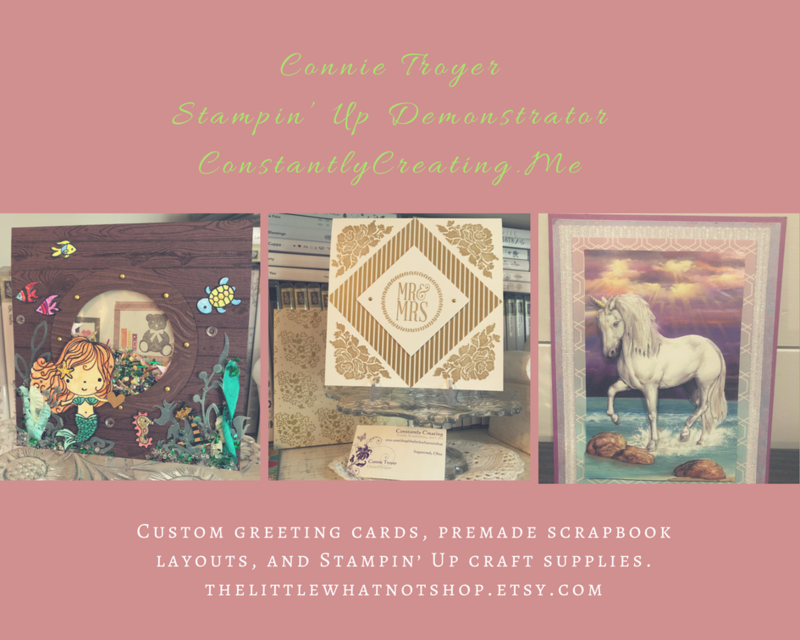 I adhered the pumpkin with Stampin’ Dimensionals and then adhered the focal panel to a panel of Basic Black card stock and then to the front of a Thick Whisper White 3″ x 6″ card base with Multipurpose Liquid Glue. For the treat holder, I stamped the pumpkin image from the Seasonal Chums stamp set on Glossy White Card Stock in Basic Black Archival ink. I colored both sides of the tag with a Blender Pen and Pumpkin Pie, Old Olive and Daffodil Delight Stampin’ Write Markers and then cut it out with the Seasonal Tags Thinlits Dies. I stamped the “to: from:” sentiment inside the tag with Basic Black Archival ink and then folded the tag in half. I wrapped a strand of Pumpkin Pie 1/4″ Stitched-Edge Ribbon around a Treat Tube filled with candies and tied the tag to the tube with a bow. Alright, on with the hop! Click the next button below to hop forward to see what Renate Ecklmayr has created today. Click the previous button below to hop back to see what Patrice Halliday-Larsen has shared today. This entry was posted in Child/Kid, Halloween, Treat Holder and tagged Halloween card, Seasonal Chums, Treat Holder. Bookmark the permalink. ← Stampin’ Up! Thailand Trip Achievers Blog Hop – Holiday Catalog Favorites! Great little set. I didn’t think I wanted ‘chums’, but may change my mind. that is the most adorable little stamp set and I lOVE what you did with it for the challenge, totally adorable, and the happiest pumpkin ever!